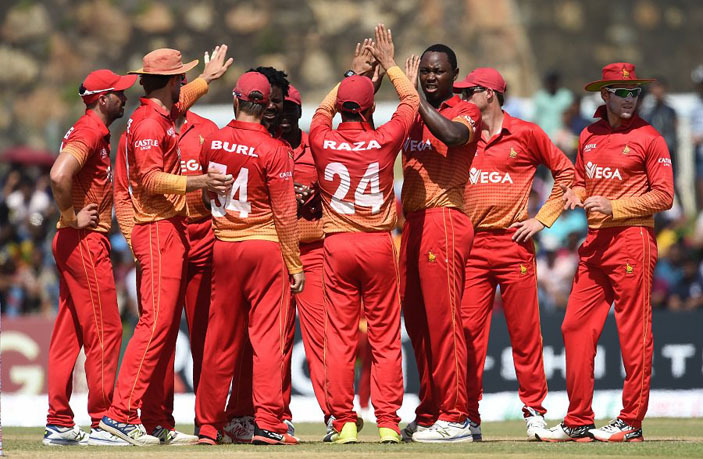 NATIONAL team players are expected to vent their anger of failing to qualify for the 2019 ICC Cricket World Cup when they participate in the Zimbabwe Cricket Pro50 Championship and Logan Cup games this week. This will be the first time since the 2018 ICC Cricket World Cup Qualifier that national team players will be involved in competitive action ahead of upcoming international engagements. ZC’s domestic cricket resumes this morning with the Pro50 Championship games in Harare and Mutare whilst the Logan Cup recommences on Thursday. Rising Stars take on Harare Metropolitan Eagles at Takashinga Cricket Club while Manicaland Mountaineers welcome Midlands Rhinos at Mutare Sports Club. 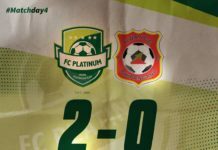 Only one round of action had been possible in the Pro50 Championship in December and this resumption makes it an almost even campaign for all teams to take a shot for the final on June 2. In the opening Pro50 Championship week, Mountaineers and Eagles registered five-wicket victories Tuskers and Rhinos respectively. ZC Head of Cricket Affairs, Givemore Makoni, told H-Metro that it’s imperative for all players to be involved in these domestic games as preparations for international assignments begin. “It’s important in that these games do give the much needed game time. Resumption of the games will give them the needed game time to keep them playing. A lot of these players were last active before the Qualifier so they need game time. “They will be playing the Pro50 and Logan Cup; that will be enough for them to prepare for the triangular series. It also gives the selectors the chance to see some of the players as well,” he said. Zimbabwe will host a T20 International tri-series involving Australia and Pakistan from June 28 to July 9. Thereafter, the Chevrons will play a five-match One Day International series with Pakistan from July 13 to 22. It’s anticipated that the domestic games will make the players shake off rust and get into the groove for the international showdown.